To book call our Bookings team on 01296 820414. 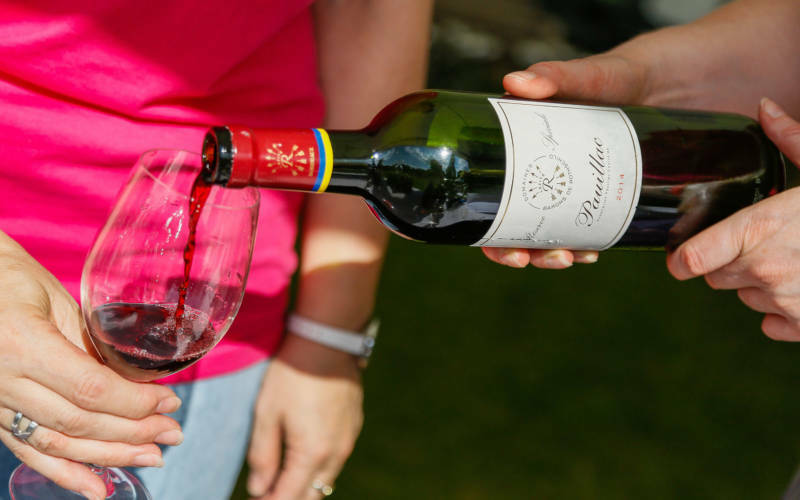 Have a go at wine tasting at our two-day Feast festival celebrating food, drink and entertainment, all inspired by Baron Ferdinand’s annual garden parties. 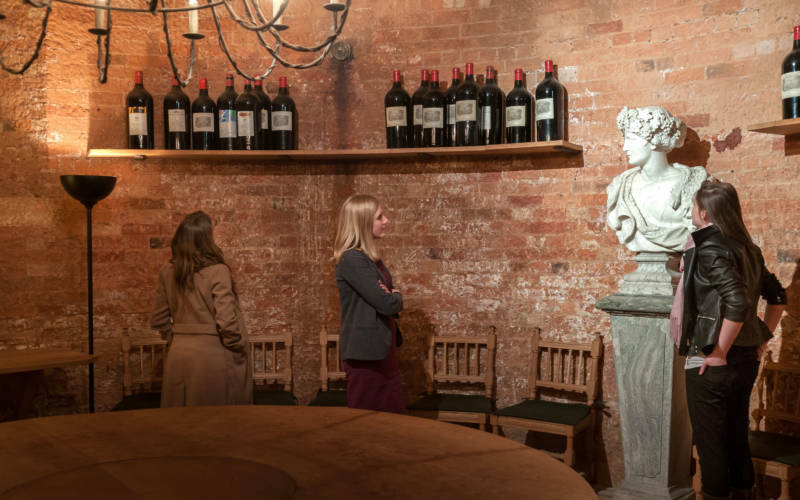 This year we will be holding our popular Feast wine tasting in the Waddesdon wine cellars, the cellars house over 10,000 bottles of Chateau Lafite dating back to 1870, and make the perfect setting for a wine tasting. The flight will showcase a total of eight wines from various Rothschild estates across the world, alongside a couple of rare and unusual handpicked guest wines. 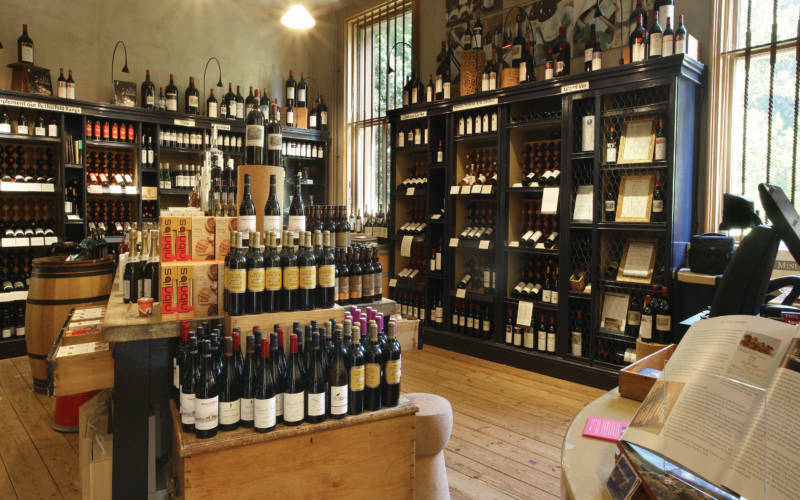 Guests will receive a 10% off wine voucher which can be used on the day in our Wine Shop. Full event details to be confirmed.